Raise My House is one of the best house restumping companies in Brisbane & Ipswich for concrete, steel or wooden stumps. As leaders in the field, we pride ourselves on delivering quality craftsmanship and client satisfaction. This is why all of our services are carried out in the fastest and most effective manner possible, so as not to disrupt your vital routine for any longer than necessary. 1. Are your doors or windows not closing properly? 2. Is your floor sloping in one direction or more? 3. Are you thinking of renovating? If your answer was yes to any of the above questions then chances are your property needs stump work. In nearly all cases, it is possible to repair house stumps without completely replacing them. Similarly, this usually means restumping them with your choice of concrete, steel or timber stumps, depending on your home’s foundation. Hence, today’s house stumps are made to a much better standard and are constructed to withstand the harsh climate of Australia. New concrete stumps are prefabricated and reinforced in 25mpa concrete. Steel stumps are Supa-galvanised or for further protection can be hot dipped galvanized. New wooden stumps are treated with an Arsenic solution which makes them resistant to termites, water and rotting. 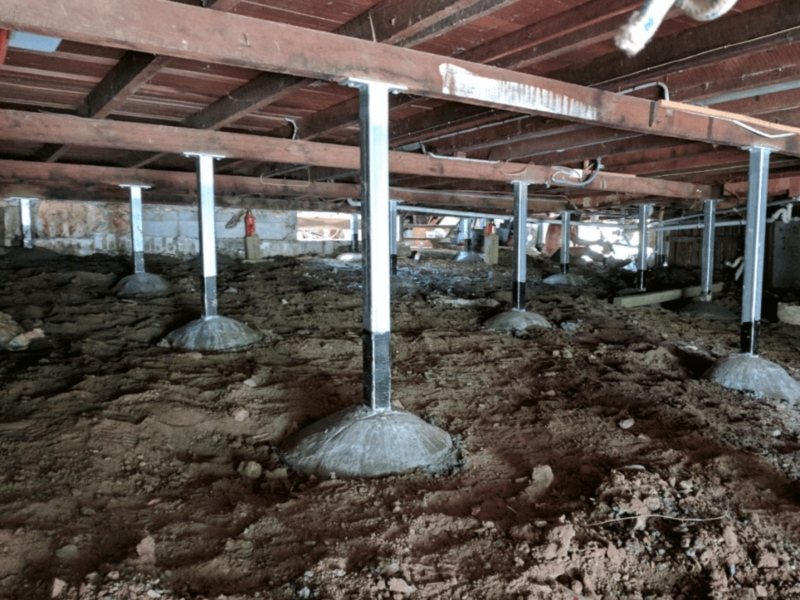 Because the stability and functionality of your home’s foundation are very important! 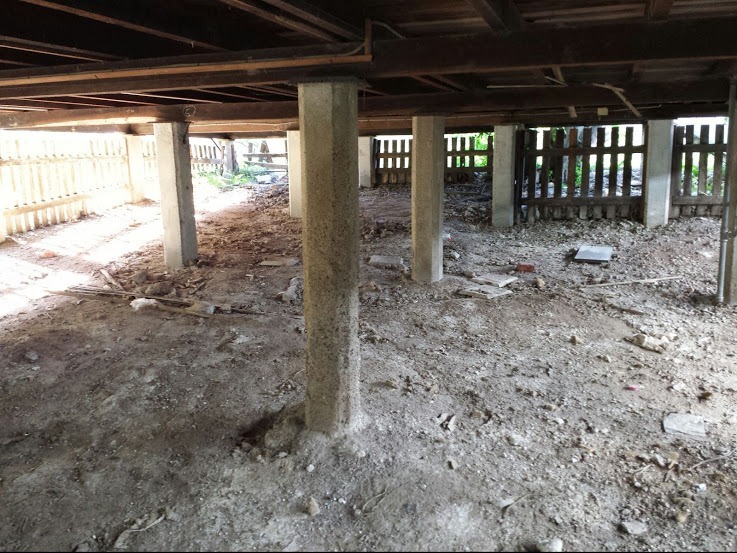 House restumping in Brisbane or Ipswich could often be the key to save your home from dangerous or even catastrophic collapse in certain areas. Imagine the cost of those repairs, not to even mention the inconvenience and time spent dealing with it. The benefits of house restumping far outweigh the costs, so don’t delay any longer – restump your home with Raise My House today. If you have any question about house restumping, please contact us on 07 3087 5326 for an inquiry. Re-stumping a home quite often means re-levelling your house. Please see our re-levelling page for further information.